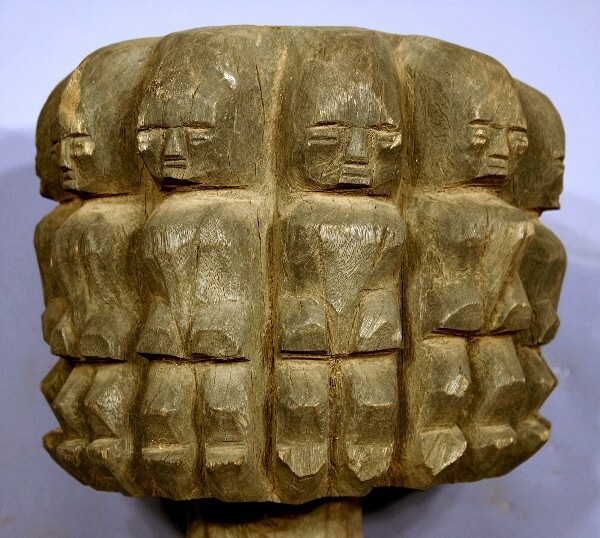 102 cm high Dogon post from Mali. It has been nailed to the ground and used to tie animals. If you want to see other Dogon post in its original context, please click HERE.